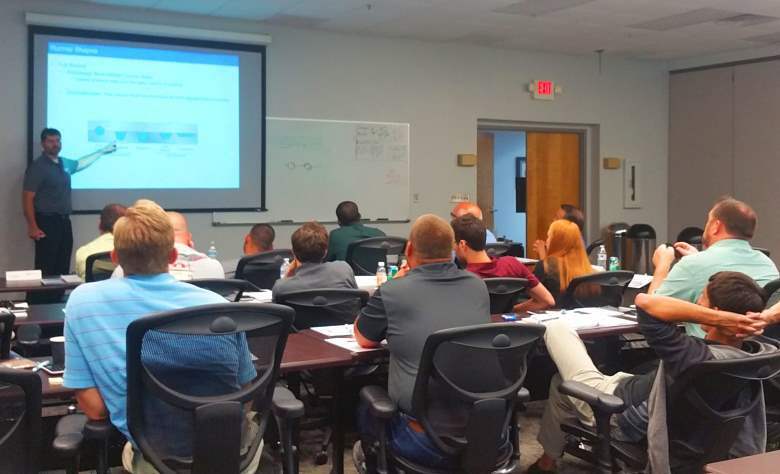 The ‘AIM Mold Start-up, Debug & Qualification’ course at the Polymers Center is designed to teach about the production of injection molds, optimization of the performance of existing molds, and mitigation of common pitfalls that limit your process. Students gain a better understanding of mold bench testing and start-up procedures from the plastic’s perspective. In addition, a systematic Flow Grouping method is used for identifying and isolating root causes of defects. Join us September 26-27, 2018 to optimize injection mold performance in your plant. Click here for complete description and registration. Or contact Amanda Hurd with questions at (704) 602-4105 or ahurd@polymers-center.org.